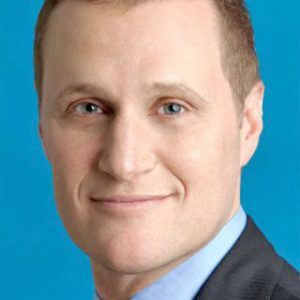 Tishman Speyer and investment manager AllianceBernstein (AB) announced that AB will lease 189,000 s/f at The Spiral, the 65-story office tower under development at 66 Hudson Boulevard in Manhattan. Beginning in January 2025, the financial services firm will occupy floors 25 through 28 under a 20-year lease agreement. It’s the second big deal at the 1,031 foot office tower currently rising on Midtown’s West Side. In 2018, Pfizer biopharmaceutical company agreed to relocate its global headquarters to 800,000 s/f within The Spiral upon its completion in 2022. Designed by BIG-Bjarke Ingels Group, The Spiral will feature a cascading series of landscaped terraces and hanging gardens . The terraces will ascend, one per floor, in a spiraling motion to create a continuous green pathway that wraps around the façade of the tower and supplies occupants with readily accessible outdoor space. “We embarked on an extensive search to find the right space for AB. We believe that The Spiral will help us to achieve a workplace that is equipped with collaborative tools, flexible open spaces, and state of the art staff amenities and innovative technology, all of which will help us to best serve our clients. We are looking forward to making The Spiral our New York City home,” said Seth Bernstein, President and CEO of AB. AB was represented by Newmark Knight Frank brokersNeil Goldmacher, Jared Horowitz and Brian Goldman. 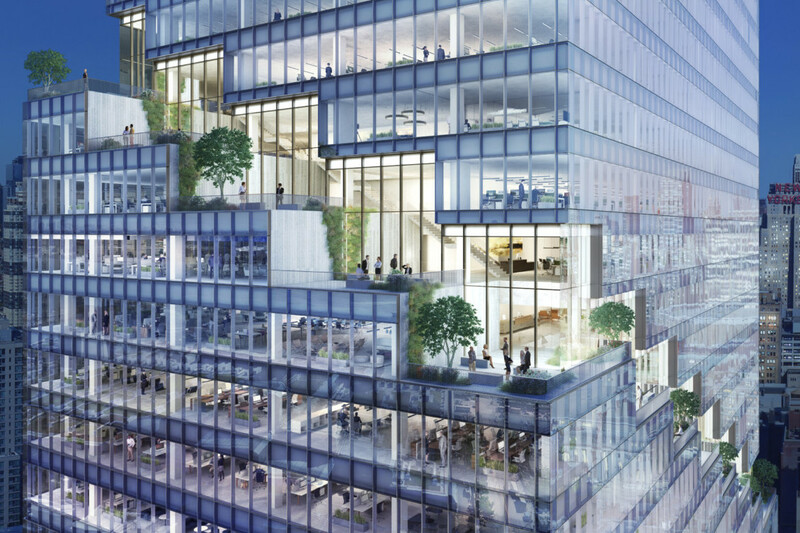 Tishman Speyer handled the deal in-house.